This fall the trends run the gamut from subtle to bold and classic to funky. I'm split down the middle. I'm loving half of them, and shaking my head at the other half. 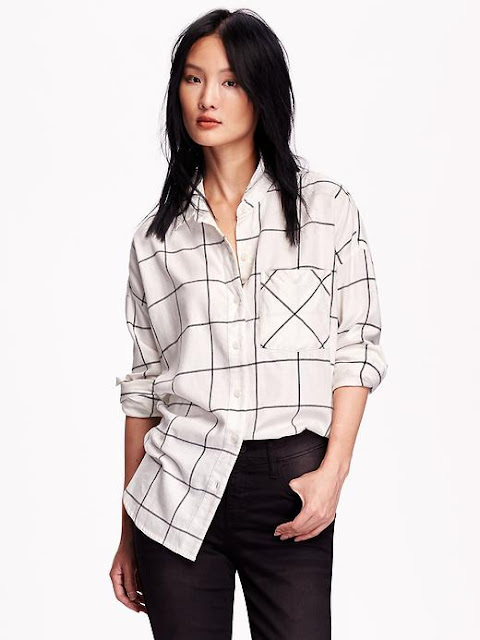 In this week's Friday Fresh Picks I am sharing the 2015 fall fashion trends that I am embracing. 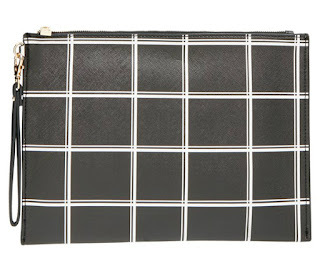 When you're not in the mood for plaid, windowpane checks are a more subtle substitute. I love this flannel windowpane shirt which pairs nicely with jeans or leather leggings. 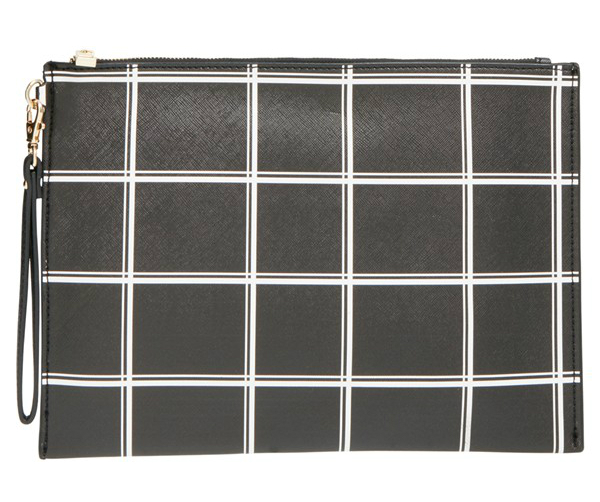 Or if accessorizing is more your thing, this zippered pouch from Sole Society is a super cute way to wear the trend without going overboard. 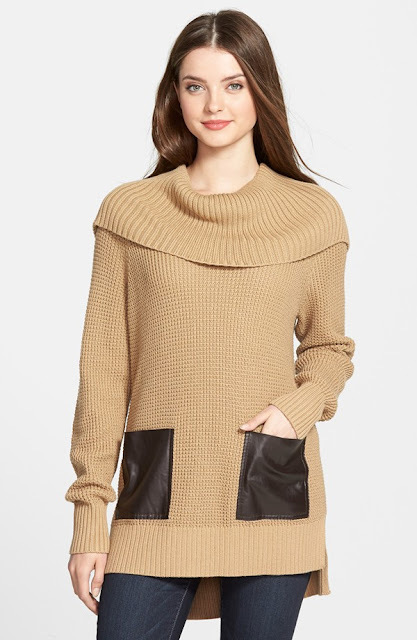 I love the juxtaposition of the ribbed knit and the faux leather pockets on this Michael Kors sweater. 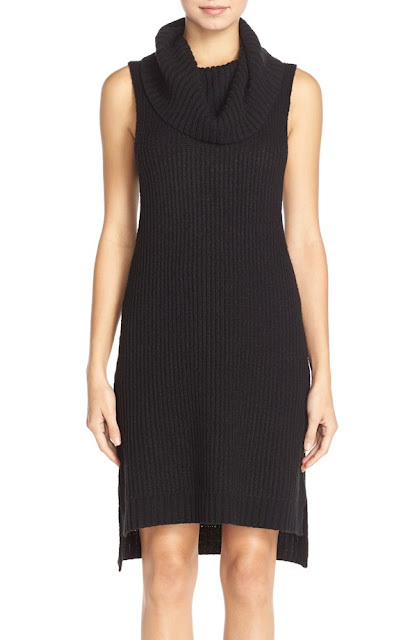 Sweater dresses are gaining popularity this season. This black ribbed knit turtleneck dress would look look fabulous with high boots. Marsala continues to be a hot color trend. It looks great on any skin tone and can easily take the place of your favorite neutrals. 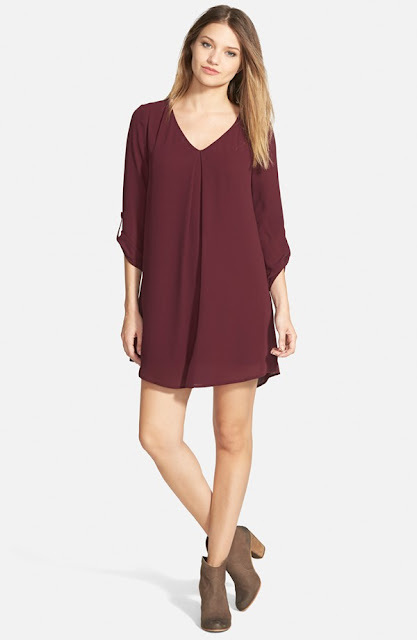 I am loving this shift dress for a date night or girls night out. You won't be at a loss for finding plenty of marsala-colored pieces this fall. 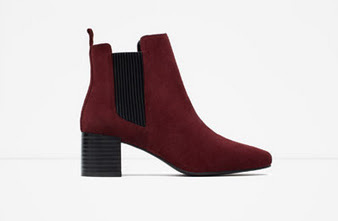 I am in love with these booties from Zara. My obsession with fringe started in the summer. I bought a pair of inexpensive sandals with fringe details to give the trend and try, and I was hooked. 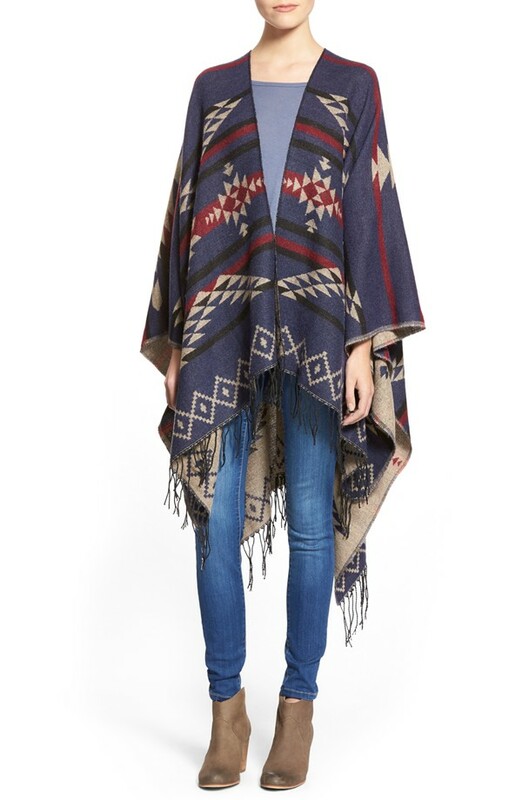 This fall, the 70s-inspired trend continues with blanket cardigans and ponchos and and bags like those shown below. I love fringe bags but many of them are a little too over the top for me. 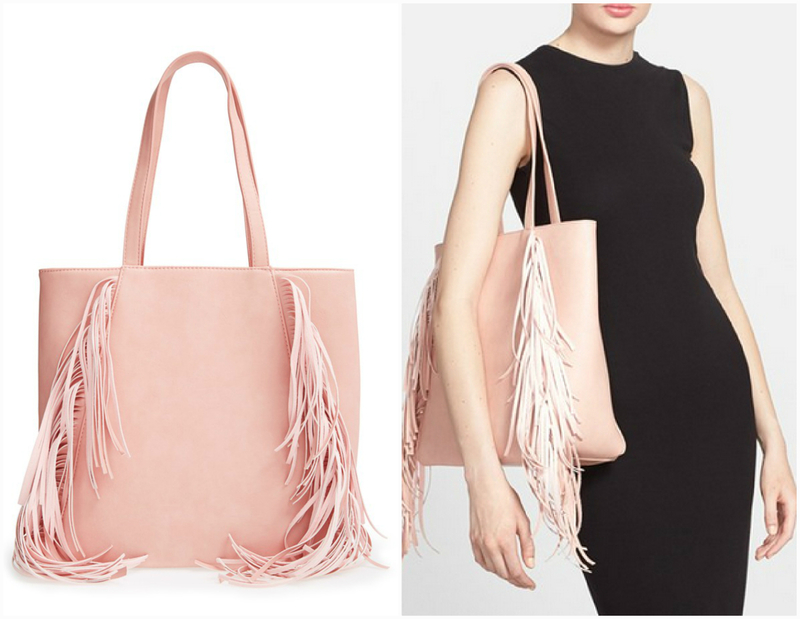 This blush pink tote has the perfect amount of fringe while keeping with a classic, structured tote look. 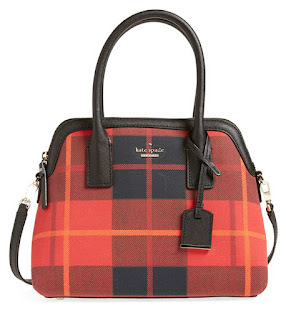 I never thought I'd say this but I've become a big fan of plaid this season. From classic plaid prints to big Buffalo checks, I'm loving all of it. This Kate Spade plaid satchel transitions perfectly from day to night. 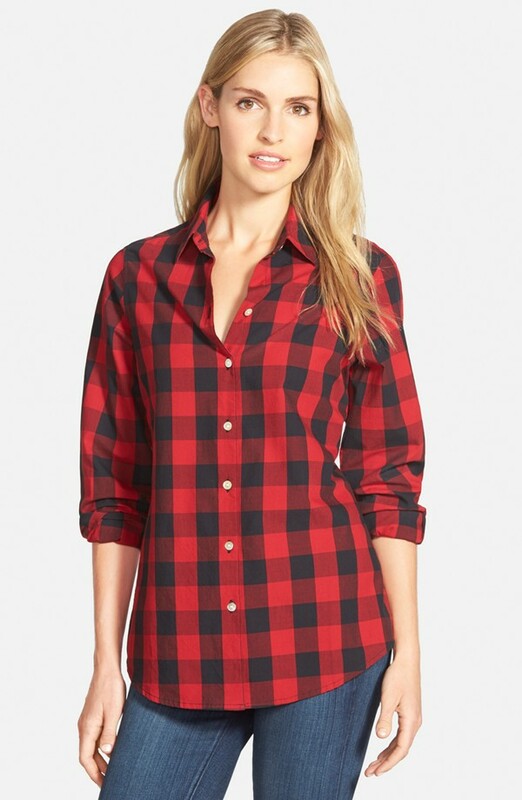 Classic buffalo checks get a feminine twist in this fitted shirt. What fall trends are you obsessing over this season? Be sure to stop by my fellow FFP hosts to see what they are loving this week!